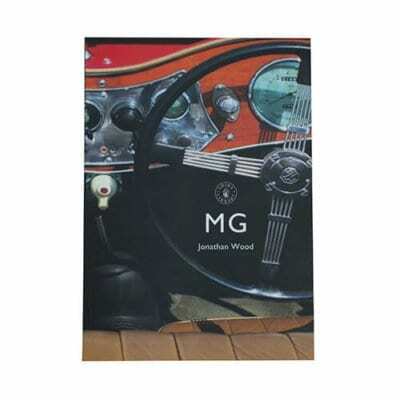 This 142 page yearbook marks the 60th Anniversary of the Press Demonstration Launch of the Abingdon based MG Car Company’s “MGA Twin Cam” in July 1958. 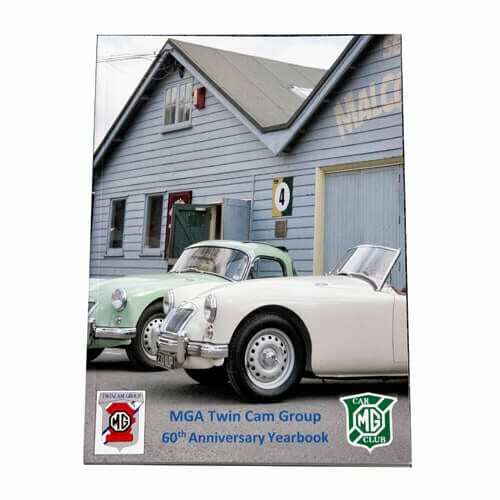 The yearbook tries to capture images and footnotes from various events, and owners of MGA Twin Cams, throughout this 60th Anniversary year. It recaps MG’s 14th July Press Demonstration Launch and then using this year’s timeline, photo’s and text are used to illlustrate the activities through the year. Subsequent sections then give further history and other useful information. 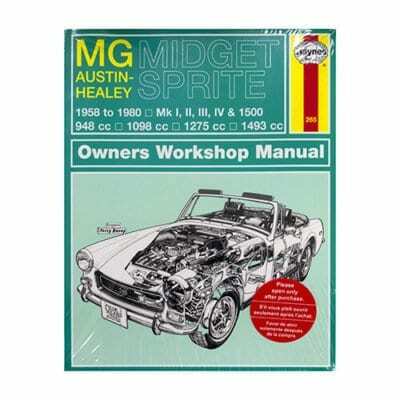 The British Motor Corporation’s 1100 and 1300 model range was amongst the most successful in the Corporation’s history, selling more than 2.1 million of all types between its introduction in 1962 and its demise in 1974. 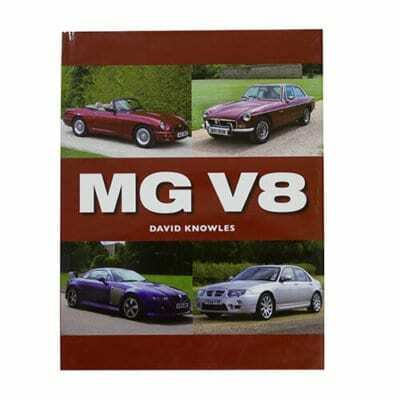 Worldwide, it was sold under eight different marque names and in two-door saloon, four-door saloon, two-door estate, and five-door hatchback forms – and very nearly as a van as well. In Britain, it was the country’s best-selling car between 1962 and 1971, being beaten just once (in 1967) by the Ford Cortina. 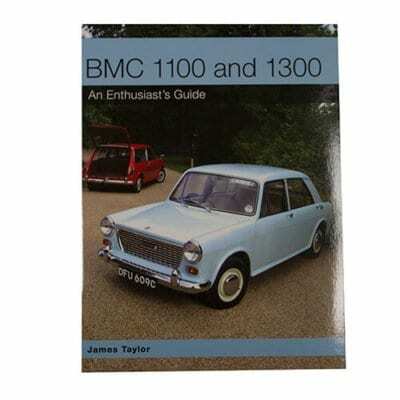 BMC 1100 and 1300 looks at the design and development of a model range that at the time confirmed BMC as a pioneer of new automotive ideas and had a profound impact on other manufacturers. It covers not only the full standard model range, but special conversions, cars built abroad, and owning and running the cars today.